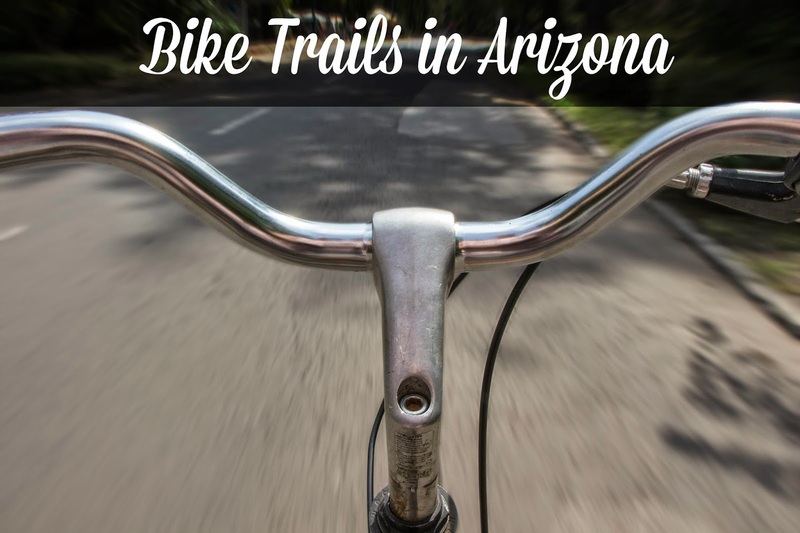 Are you a cyclist living in or planning to visit Arizona? Today, we want to share some fantastic resources with you that will help you find the perfect bike trail! Another fantastic resource for cycling here in Arizona is the official AZ Cycling page found here.